A1 Marble Floor Repair Since 1990 Marble Services Offered Include : Marble cleaning , Marble polishing, Marble restoration , Marble flattening , Marble grinding , Marble repairs , Marble filling holes , Marble fixing cracks and Marble maintenance schedules Granite Services Include : Granite cleaning, granite polishing, Granite grinding, granite repairs, granite restoration, fixing granite holes & cracks , Granite maintenance schedule Limestone Services Include : Limestone cleaning, Limestone polishing, Limestone restoration , Limestone grinding, Limestone repairs, Limestone filling holes, Limestone fixing cracks, Limestone flattening , Limestone maintenance schedule Salturnia Services Include : Salturnia cleaning , Salturnia polishing , Salturnia restoration , Salturnia flattening, Salturnia grinding, Salturnia filling holes, Salturnia fixing cracks, Salturnia repairs, Salturnia maintenance schedule Terrazzo Services Include : Terrazzo cleaning, Terrazzo polishing, Terrazzo restoration, Terrazzo flattening, Terrazzo grinding, Terrazzo filling holes, Terrazzo fixing cracks, Terrazzo repairs, Terrazzo maintenance schedule Travertine Services Include : Travertine cleaning, Travertine polishing, Travertine restoration, Travertine flattening, Travertine grinding, Travertine filling holes, Travertine repairs,Travertine fixing cracks, Travertine maintenance schedule Grout Cleaning, Restoration, & Repair Services Include : Grout cleaning, Grout pressure washing, Grout sealing, Grout stain sealing, Grout dyeing, Grout replacement, Grout fixing cracks, Grout maintenance schedule Tile Cleaning, replacement, Installation and repair Services Include : Tile cleaning, Tile replacement, Tile Installation and Tile Repair. and Maintenance experts in South East Florida. walls, countertops, vanities or shower walls. 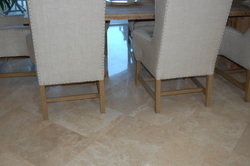 other natural stone back to its original condition. cleaning product that will give your marble the beauty you desire. maintenance, and restoration needs. We look forward to serving you! 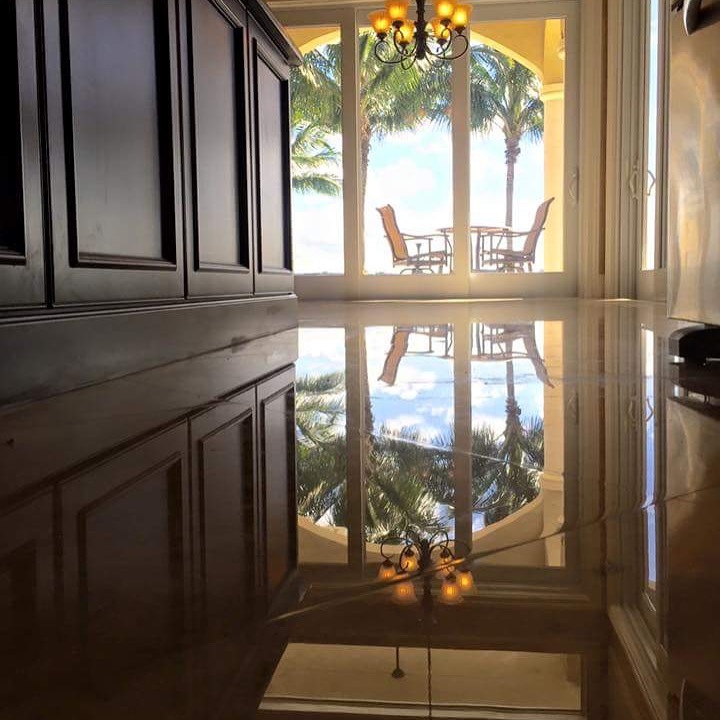 Tile Cleaning, replacement, Installation and repair Services Include : Tile cleaning, Tile replacement, Tile Installation and Tile Repair. View My Stats Marble Services Offered Include : Marble cleaning , Marble polishing, Marble restoration , Marble flattening , Marble grinding , Marble repairs , Marble filling holes , Marble fixing cracks and Marble maintenance schedules Granite Services Include : Granite cleaning, granite polishing, Granite grinding, granite repairs, granite restoration, fixing granite holes & cracks , Granite maintenance schedule Limestone Services Include : Limestone cleaning, Limestone polishing, Limestone restoration , Limestone grinding, Limestone repairs, Limestone filling holes, Limestone fixing cracks, Limestone flattening , Limestone maintenance schedule Salturnia Services Include : Salturnia cleaning , Salturnia polishing , Salturnia restoration , Salturnia flattening, Salturnia grinding, Salturnia filling holes, Salturnia fixing cracks, Salturnia repairs, Salturnia maintenance schedule Terrazzo Services Include : Terrazzo cleaning, Terrazzo polishing, Terrazzo restoration, Terrazzo flattening, Terrazzo grinding, Terrazzo filling holes, Terrazzo fixing cracks, Terrazzo repairs, Terrazzo maintenance schedule Travertine Services Include : Travertine cleaning, Travertine polishing, Travertine restoration, Travertine flattening, Travertine grinding, Travertine filling holes, Travertine repairs,Travertine fixing cracks, Travertine maintenance schedule Grout Cleaning, Restoration, & Repair Services Include : Grout cleaning, Grout pressure washing, Grout sealing, Grout stain sealing, Grout dyeing, Grout replacement, Grout fixing cracks, Grout maintenance schedule Tile Cleaning, replacement, Installation and repair Services Include : Tile cleaning, Tile replacement, Tile Installation and Tile Repair.